Manufacturer: Norton McNaughton of Squire, Inc., of New York, N.Y. Hazard: The hooded sweaters have drawstrings, posing a strangulation hazard to children. 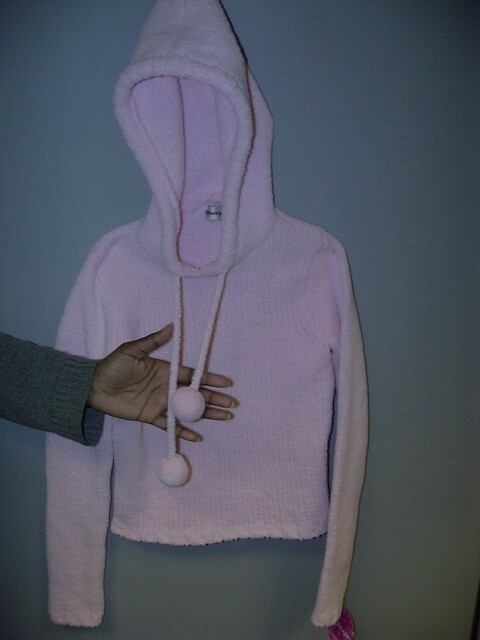 In February 1996, the CPSC issued guidelines to help prevent children from strangling or getting entangled on the neck and waist drawstrings of upper garments such as jackets and sweatshirts. These garments were identified by the Wisconsin Bureau of Consumer Protection. Description: The recalled hooded drawstring sweaters were sold in a variety of colors and youth sizes S, M, L and XL. They were sold in either the pull-over hooded style or with a zipper. The RN Number 33364 and the word “energie,” together with a small red flower, are printed on the collar tags. Only sweaters with drawstrings are included in this recall. Sold at: Various retailers nationwide from July 2004 through November 2004 for between $15 and $25. Remedy: Consumers can remove the drawstrings to eliminate the hazard or return the hooded drawstring sweater to the store where purchased for a full refund.